Purse linings: whether you are adding a lining to a newly crocheted bag or replacing a ripped lining from an old favorite purse, you'll need to know the basics. And we've got you covered! 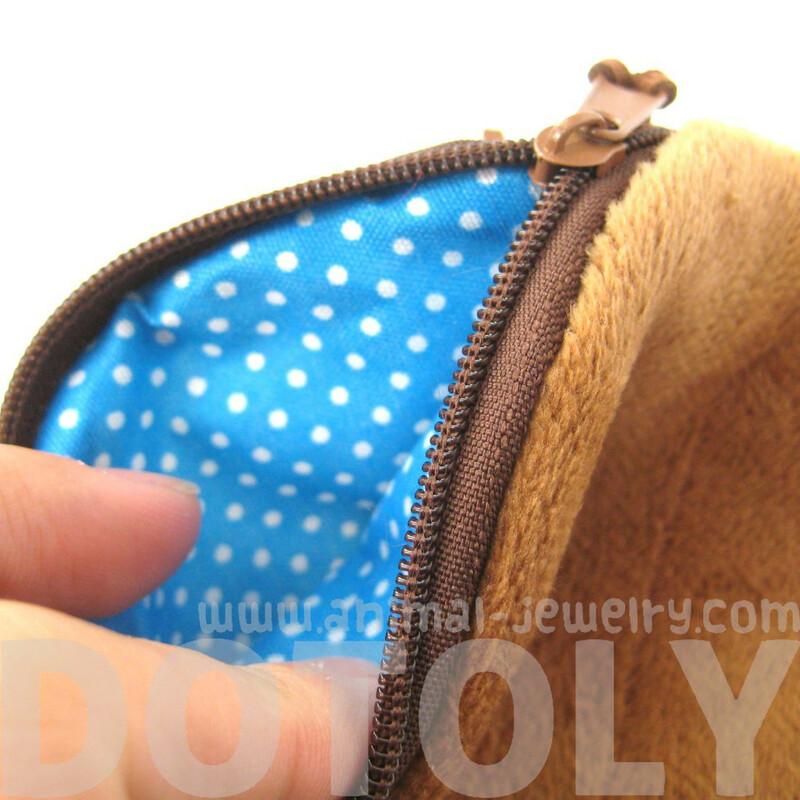 How to Hand Sew a Purse Lining First, you’ll want to select the fabric for your bag. I took my bag with me to the fabric store, so that I could look at the... Make a large purse to use as a tote - just add handles. The directions on this tutorial create the size stated above (finished approximately 4" x 6"). The directions on this tutorial create the size stated above (finished approximately 4" x 6"). Pin the main bag pattern on to the red fabric and cut out for bag front. Remove the pattern and repeat to cut out bag back. Remove the pattern and repeat to cut out bag back. Tip: Now is the time to embroider the front of your bag if you would like a pattern.... You can double-up the fabric to make the cloth reversible, and this looks great with a contrasting colour when it is wrapped but be mindful that the fabric can easily becomes too thick to tie, so it's best to only do this with very fine fabrics. Pin the main bag pattern on to the red fabric and cut out for bag front. Remove the pattern and repeat to cut out bag back. Remove the pattern and repeat to cut out bag back. Tip: Now is the time to embroider the front of your bag if you would like a pattern.... Picking the correct fabric is probably the most important decision to make prior to sewing a purse. When it comes right down to it, picking the right fabric can make or break your bag. Select your fabric. Choose the fabric you want for the body of the bag and coordinate fabric for the lining. I love this step. I can stay in the fabric store for hours just looking and feeling the fabric. 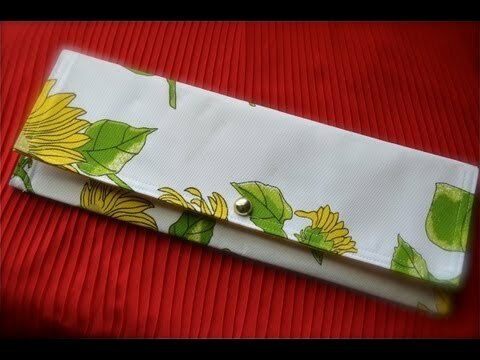 Such a fun purse to make…..because the results turned out so darling. 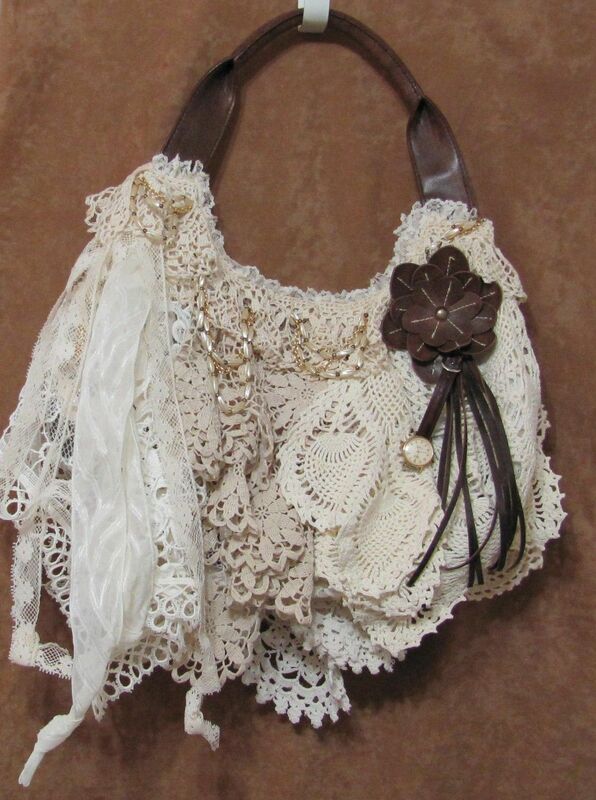 ( And you could really make this in so many different colors and styles. ) I may be found holed up in my craft space, making 5 or 6 more for this friend or that one. 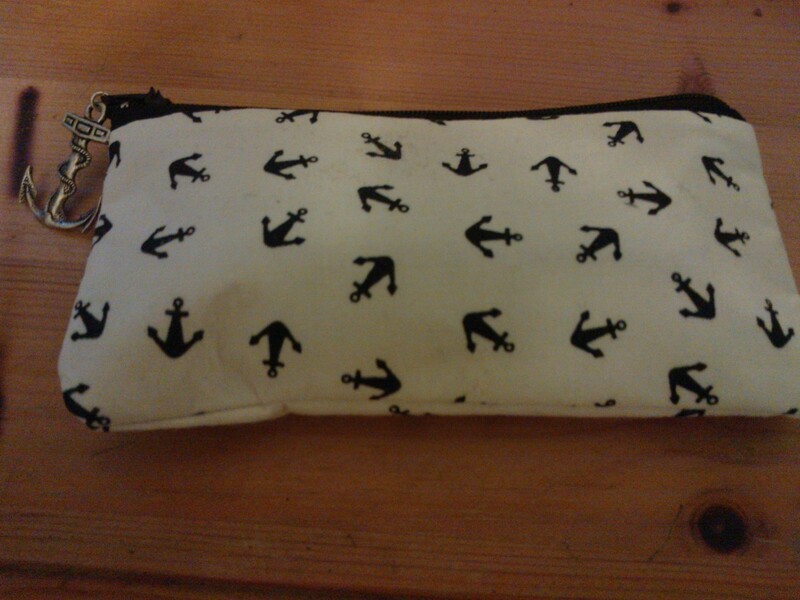 Sew along the two sides and the bottom of the bag on the outer fabric side. On the lining bottom, only stitch a bit on each side so that at least 3-4″ is left open for you to use to pull the bag right side out later. I chose to use a 1/4″ seam allowance, but you can use whatever you like based on how much you added in when drawing the pattern size.